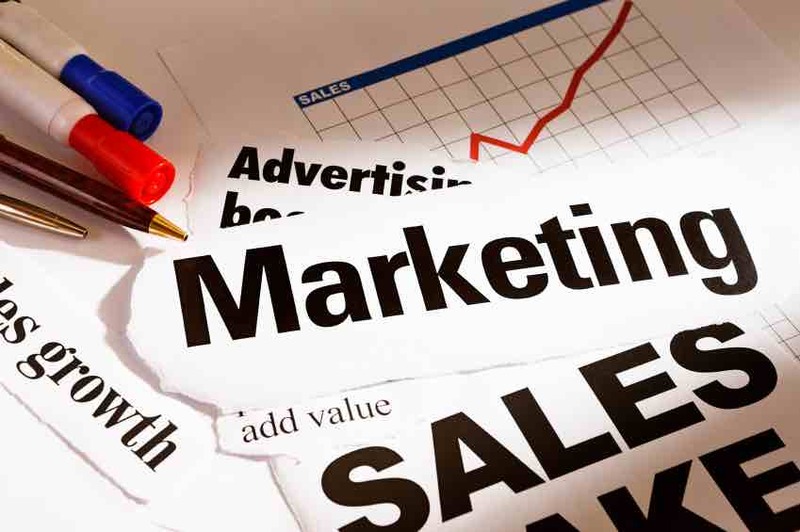 At the heart of every successful business is a well laid out marketing strategy. Business owners must consistently try out new methods of reaching their targeted clients. The same rule applies for the bulk SMS business. Without actively promoting your bulk SMS business in Nigeria, the business might not survive. No business can thrive without customers. Offering a great service isn’t good enough. Customers won’t find you or your website just because you have a great product, no matter how cheap. You can’t just sit down all day and expect your bulk SMS business to thrive. You have to take action. Write out a list of potential clients that may be in need of your service. This may include, but not limited to, organizations, schools, churches, retail outlets, restaurants, etc. It is important that you follow up on your prospects to ensure that they not only have you in mind but are willing to try out your platform. 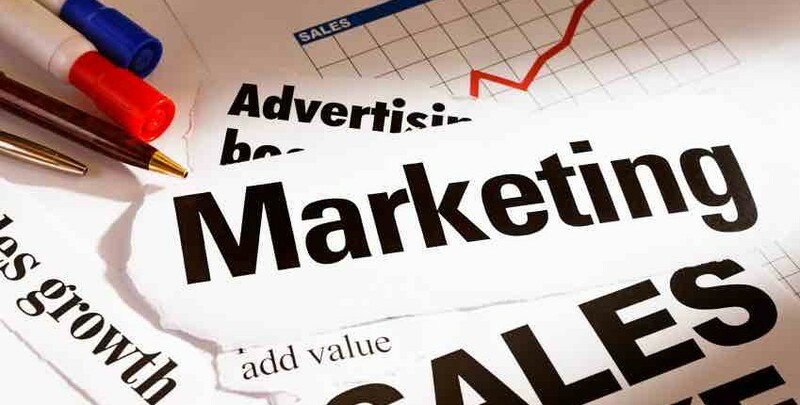 Adverts placed on printed documents would place your business before many prospects. Handbills, billboards, posters, business cards, newspaper/magazine ads, etc. are viable options for your consumption. Try them out and stick to whichever works for your business. Another great platform to embrace. You can start off collaborating with people/businesses that have a massive followership. Ask them to help you advertise your bulk SMS reselling service to their fans/followers. Alternatively, you can invest in social media ads, especially Facebook ads. Facebook displays your website information to potential customers for a token. You can start out with as little as $5 and work your way up the ladder. You could create a blog of your own or remain active on a blog where your potential customers visit. Great content is a means of reaching those who have questions about bulk SMS and how it works. You supply them answers and you make yourself available to help them get their desired results. Moreover, it boosts your search engine rankings, making it easier for you to get found online. You should try to participate actively in popular forums – such as TrustOrRun and Nairaland. Engage more with the business segments of this community, as there are more potential clients on these platforms. Create topics that are related to your line of business, such as “Why Bulk SMS Is for You” or “How Bulk SMS Can Grow Your Business”. Sharing helpful information will help you build trust and establish yourself as an expert in your line of business. Moreover, these communities can serve as your perfect outlets to buy ad spaces, depending on your budget. It can’t be denied online ads also help to give businesses good exposure. In order to boost your chances of attracting quality customers to your bulk SMS business, you have to be patient and persistent. Success may not come overnight, but it will definitely come if you push hard and smart.